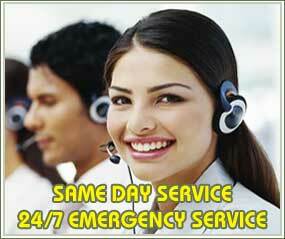 24/7 Emergency Locksmith Services in Richmond Hill, Ontario. * Locked out of your car, home, or business? 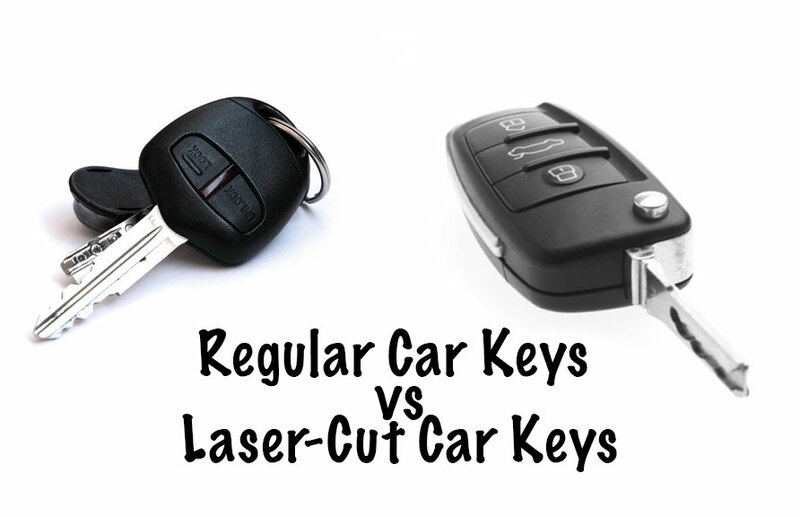 * Lost or broken keys? * Need new locks installed at your home? * Moving into a new office building? * Want extra security in your home or office? Richmond Hill Lock Service is a family owned and operated company, serving different areas of GTA, Toronto. We can schedule a convenient appointment for you or we can show up urgently, usually within 30 minutes. At our retail store we offer sale and service of security hardware, safes, remotes, and key duplication.